Program: Uruguay – Gaucho Culture. Throughout history, Uruguay has been home to world class footballers, poets and cowboys. From the colonial streets of Montevideo to the sophisticated resort towns on the Atlantic coast, the country offers incredible art, music, architecture, beautiful beaches and some of the best asado barbecue you’ll ever taste. A glimpse in-land, however, reveals the soul of the country. On windswept plains, sprawling ranches and bountiful plantations live Gauchos, farmers and ranchers who have lived in harmony with nature for generations. This summer, become a Gaucho, learn about sustainable agriculture, cook over an open flame and take a look at life from a worn leather saddle. Prepare to be welcomed by cowboys, farmers and students during an adventurous month in the south of the world. One of the best kept secrets in South America, Montevideo is your home for an exciting multi-day introduction to Uruguayan life and culture. Taste flaky empanadas in the cafes of Old Town, meet with a non-profit organization that serves disadvantaged youth, explore every nook and cranny of Uruguay’s capital during a city-wide scavenger hunt with locals and practice your Spanish language skills with native instructors. Next, travel into Uruguay’s heartland to learn about Gaucho culture and traditions. Work with cowboys and ranchers, milk cows and go fishing, cook tortas fritas and asado and learn about life on a traditional estancia. Live with a family in an agricultural town where you become part of community life. Help in the fields, shop in local markets, practice Spanish language skills over cups of mate with your new family and meet students at a community school. Then, travel to charming colonial resort towns on the southern coast to swim and make traditional cheese before returning to Montevideo at the end of the program. Walk the narrow streets of Ciudad Vieja, Montevideo’s Old Town. Visit an NGO that serves disadvantaged youth. Practice your Spanish language skills in open air fruit and vegetable markets. Walk the promenade along city beaches. Interview locals in the Plaza de Independencia. Voyage into the agricultural heartland and interior of Uruguay. 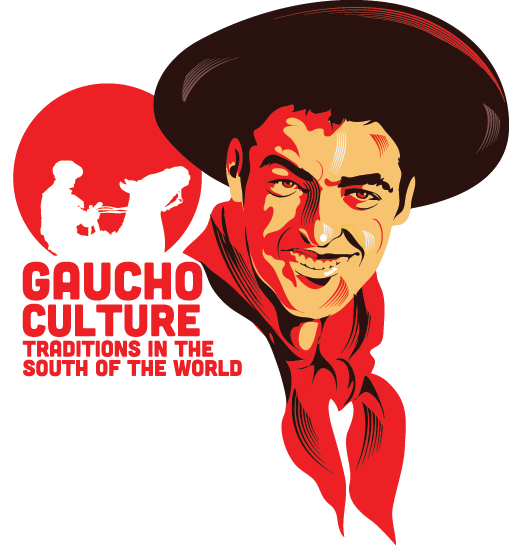 Learn about Gaucho culture and history. Participate in a horsemanship workshop with cowboys on a traditional estancia. Learn about sustainable agriculture, milk a cow and harvest your own vegetables. Fish, cook traditional tortas fritas and asado over an open pit fire. Connect with the land during a cattle drive and become a Gaucho. Live with a rural host family. Participate in a mini community service project. Develop your Spanish language skills over cups of mate with your new family and friends. Help your host father in the fields. Travel to Colonia del Sacramento on the southern tip of Uruguay. Explore the colonial architecture, shops and cafes in the historic quarter, a UNESCO World Heritage Site. Learn how to make traditional cheese and visit a citrus plantation. Relax on the beaches of Atlantida and Punta del Este. Return to Montevideo to visit familiar neighborhoods and restaurants. Create and give a presentation about Uruguayan life and culture. Discuss re-entry and lessons you’ll bring home to share with friends and family.